Since returning from Beagle Point I've just stayed home in the bubble doing missions, engineered my ships and other things. 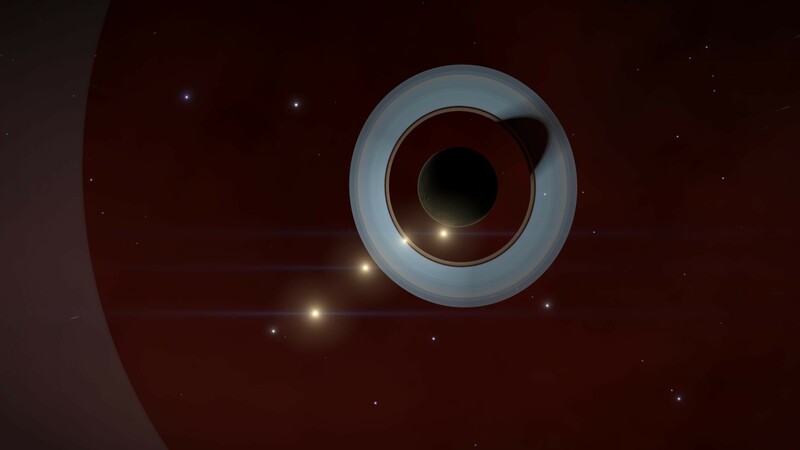 But now I've got into that "explorer mode" again and once more will I go out there to explore new systems and planets. This trip will only be a fraction of the distance to BP and I've found a very interesting POI called "Glacier Point" which caught my attention. 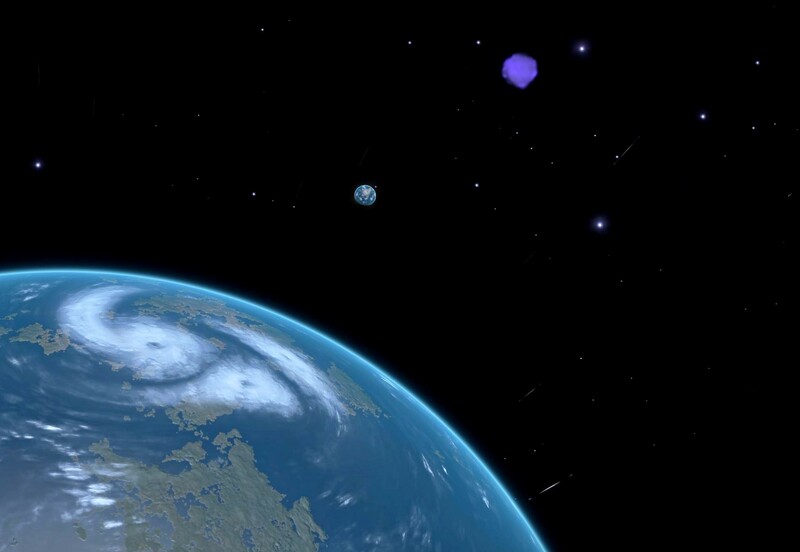 The system is located in the Perseus Arm, and one of the planets (1 C) has a canyon with a 10km vertical drop-off. I just have to fly out there and see it for myself. 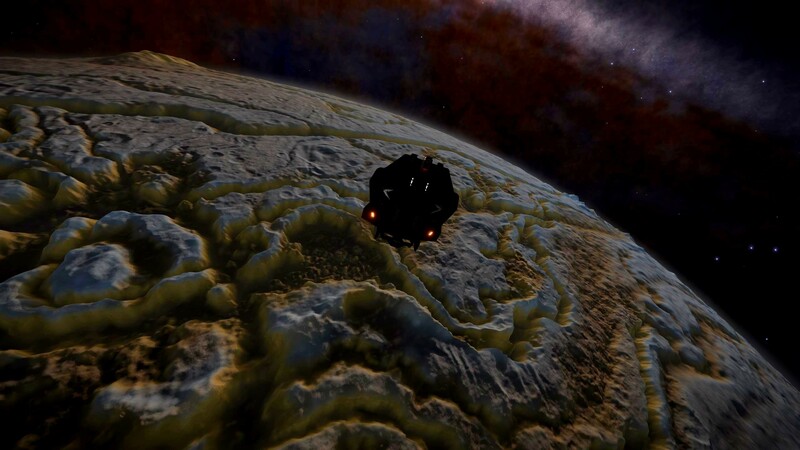 Along the route but still in the bubble, I found Canonn's awesome megaship "The Gnosis" and had to take a closer look. 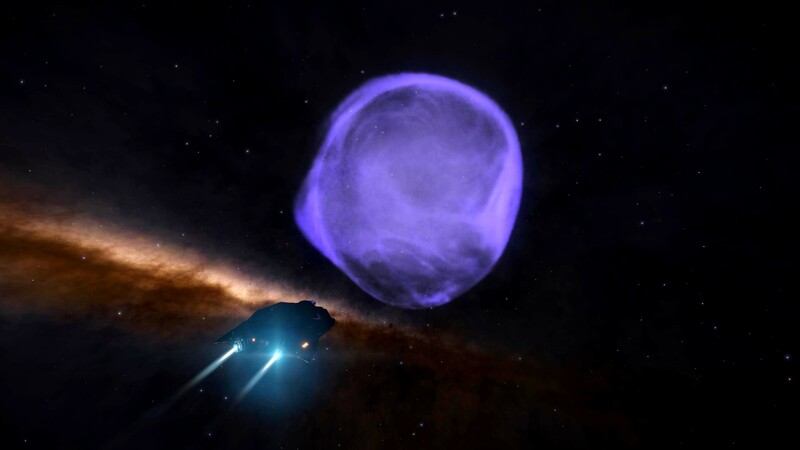 Passing the beautiful Bubble nebula I discovered a new binary ELW system. 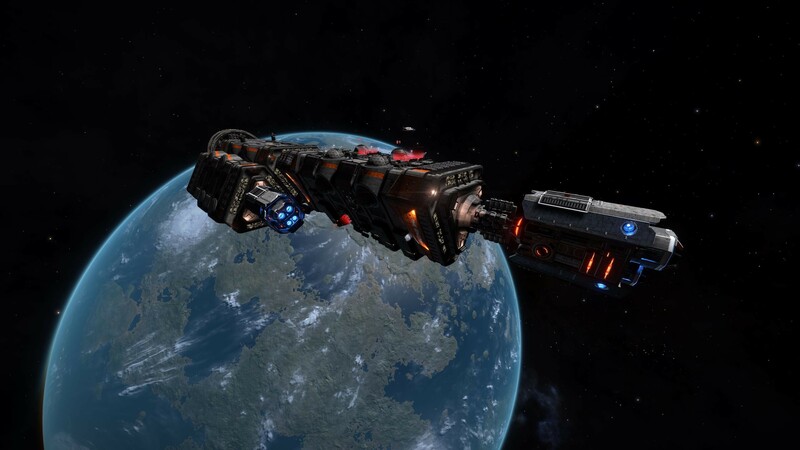 These two worlds was orbiting just 2LS from each other and was reported as a new POI to the "Galactic Mapping Project", naming it "Restless Vikings Hideout" in the EDSM Galmap. 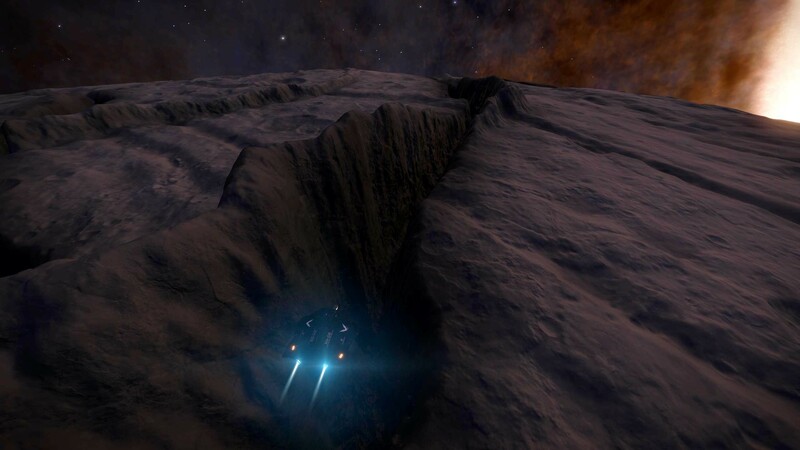 After four days and 10 000LY away from the bubble I reached "Glacier Point", and just by looking down at these amazing deep canyons I knew that it was worth the trip. 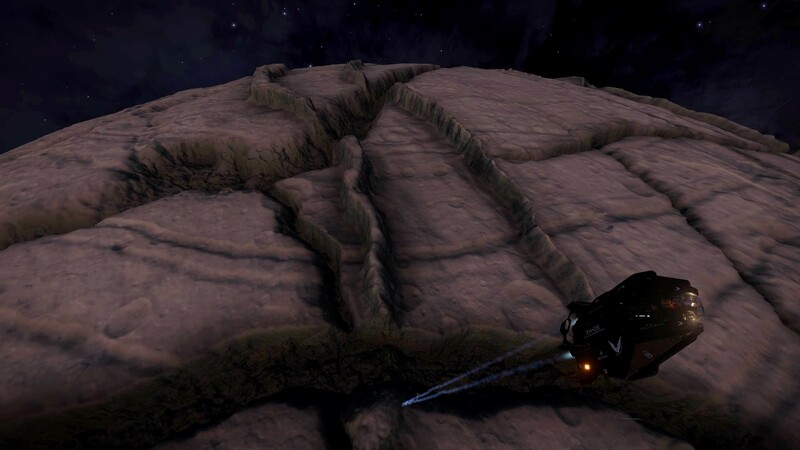 I couldn't wait to get down to the surface and explore. 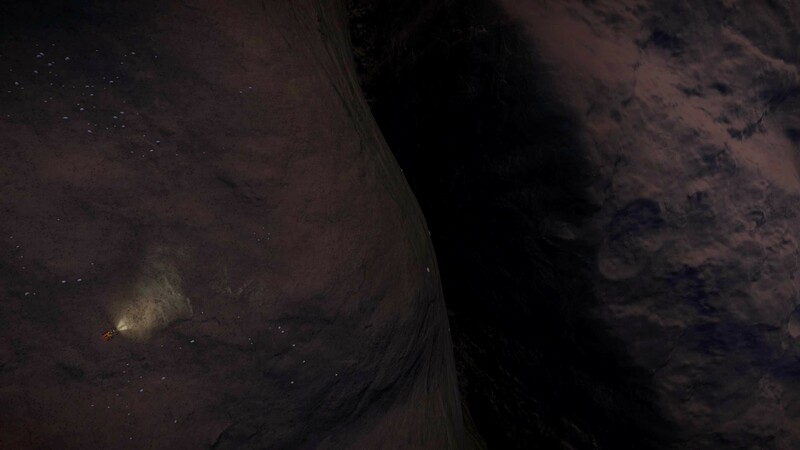 And I was of course NOT going to leave this place without trying the exact same jump. Leaving Glacier Point which was my destination on this trip, I pointed the nose back home. 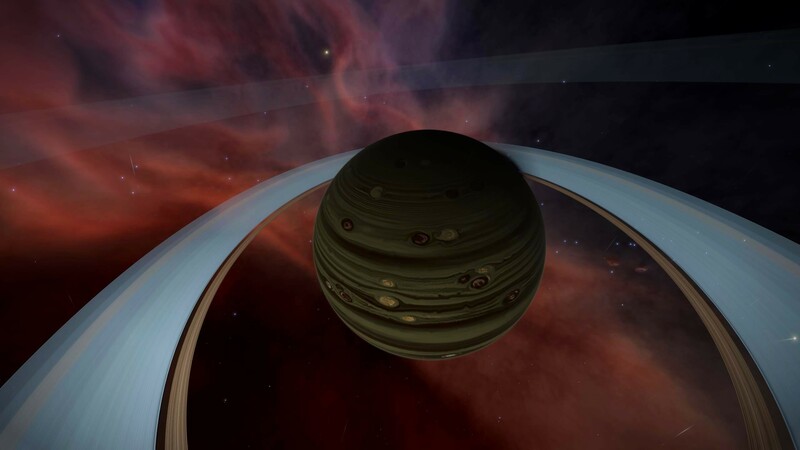 Visited the tiny, but spectacular "Bubble Nebula" on my way back. So many nice and interesting systems to explore. Getting close to home once again. 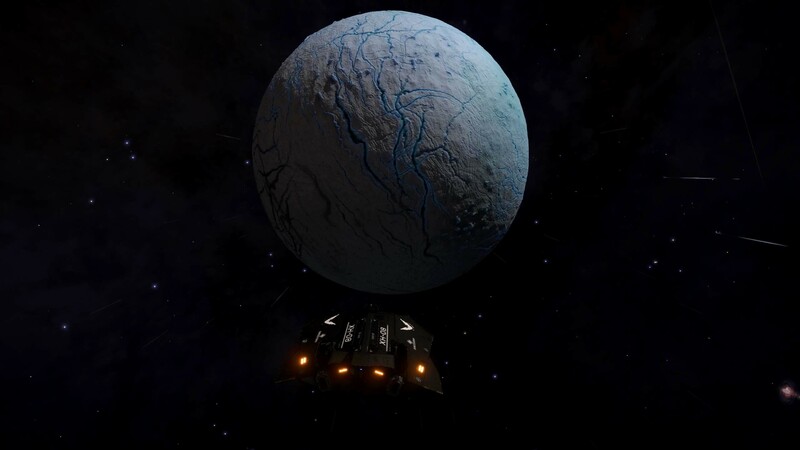 Had a short stop at "Gorgons Research faciliy" asteroid base before doing the last jumps back to the bubble, rounding up another awesome explorer trip. 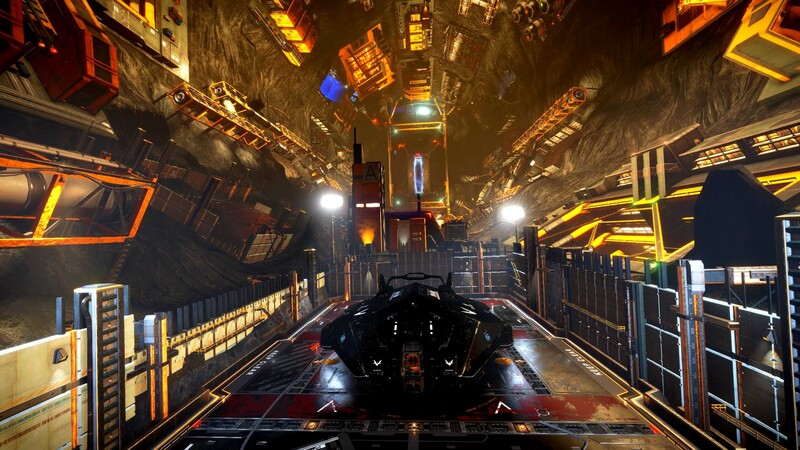 See you out there somewhere, CMDRs!